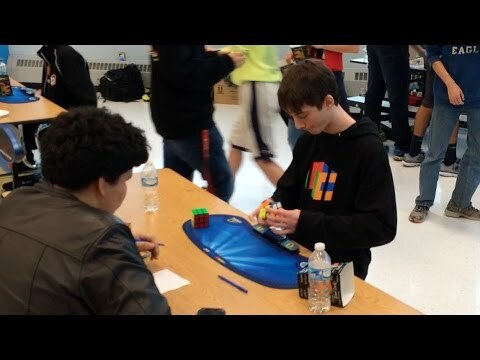 Gary Yost has sent me this short piece about how his 17yr-old filmmaking intern found true love through Cubing. It’s a sweet and inspiring piece. Do you like it? Express your opinion in the comments. You can also do it! 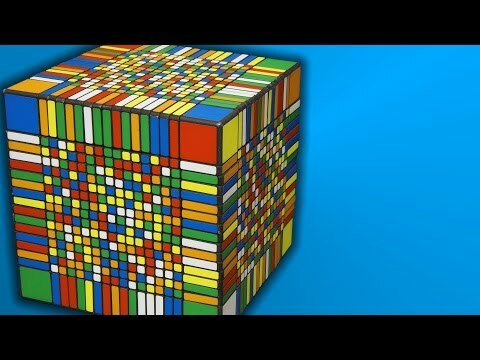 Learn how to solve a Rubik’s Cube and buy the best Rubik’s Cube. This is so impossible! Christ, I feel so stupid and useless! 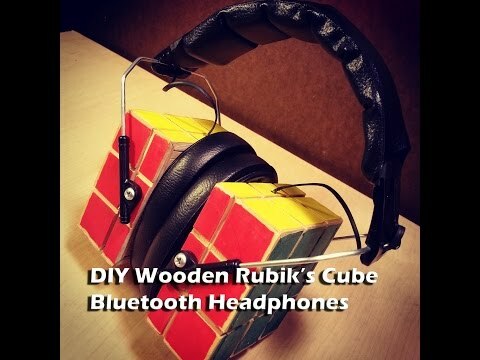 Mario, from DIYgiveaways, has written to tell me that he has created some headphones to listen music shaped as a Rubik’s Cube. I love them! If you like this kind of DIY (Do It Yourself) construction, you can subscribe to his YouTube channel. A Rubik’s Cube has 3 pieces wide, so it is called 3×3 Rubik’s Cube. 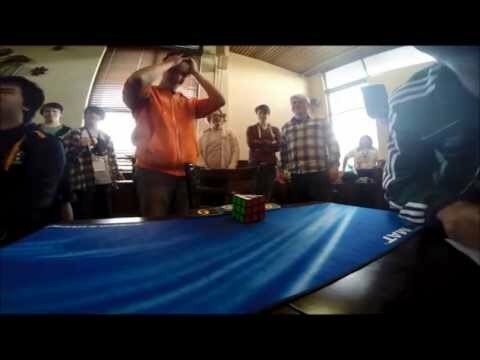 The Rubik’s Cube record is only 5.55 seconds. There are other well-known cubes with more pieces per side as 4×4 and 5×5 cubes. The number of parts and the number of moves needed to solve them increase, also increasing the number of seconds required to solve them (22 and 48 seconds, respectively). A few years ago they managed to create the first 6×6 and 7×7 Rubik’s cubes. 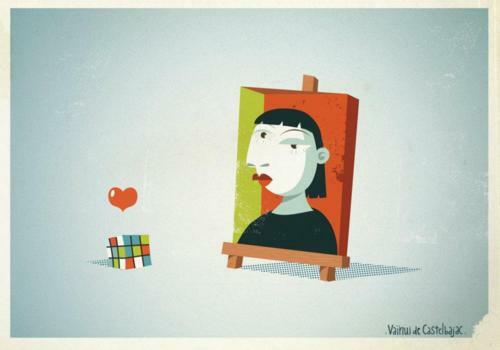 And some time later they became official categories in Rubik’s Cube competitions. Their records are 1:40 and 2:38, respectively. All these cubes are small, even tiny, compared with 17×17 Rubik’s Cube, the most complicated Rubik’s cube in the world. With 1734 stickers, it is not easy to solve. However, Kenneth Brandon has been able to solve it in 7 and a half hours!! You can watch the full video (nearly eight hours duration).